This is the first of an all "GPS" trail with no markings to follow. 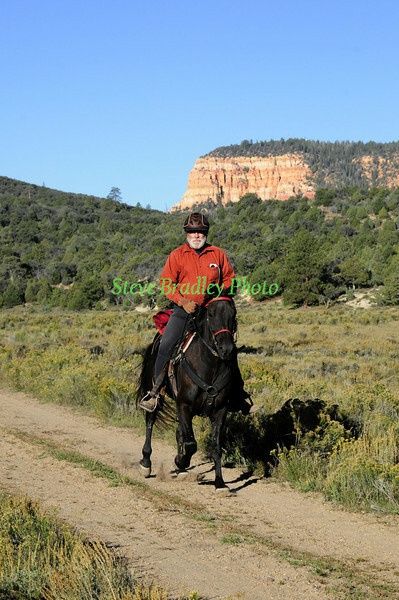 16 riders took the trail with a few choosing to follow those that had the track in there GPS units. They all made it to me and that was a good thing. Mount Wilson in the back ground for this shot, nice light too.